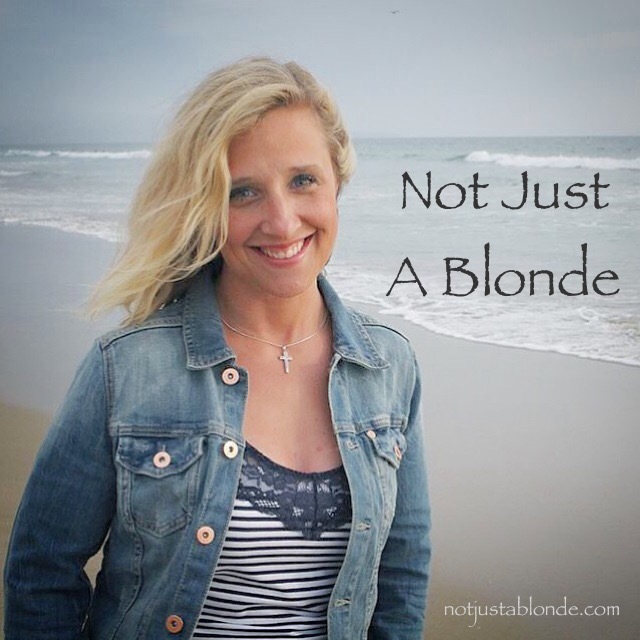 Being a blonde is just one of my Earthly descriptors…. just as to the world I am a short, white, female, blonde-haired, blue-eyed, American, middle-class, hetero, wife, mom, and occupational/hand therapist. Except that’s not who, or what I really am! I am as God created me. I am beyond these appearances of who I seem to be. These often can become false idols of my identity. The truth is I am none of these… I am a spirit. So are you. Getting to see myself beyond the blonde and other earthly-descriptors has been quite the journey! One that has brought me closer to my spirit-self and thus closer to God.